One company, two worldwide leading brands: Cincom, sliding headstock type lathes and Miyano, fixed headstock type lathes. CITIZEN offers a complete line-up for adding value to our customers' manufacturing practices. 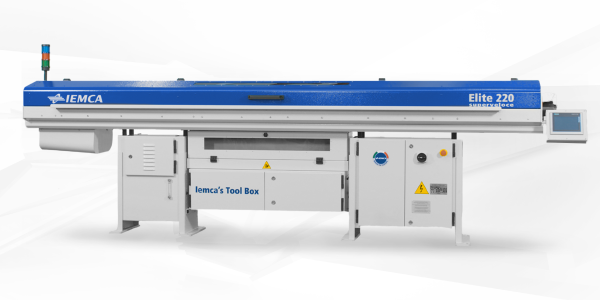 Its product range includes Cincom sliding headstock type lathes and Miyano fixed headstock type lathes. Cincom sliding headstock type lathes are known in the industry as excellent for high-precision, high-speed machining and for their ease of use. They provides applications for individual component machining optimized for the customer's specific needs, equipped with the latest network technologies in addition to NC control technologies that make high productivity possible. 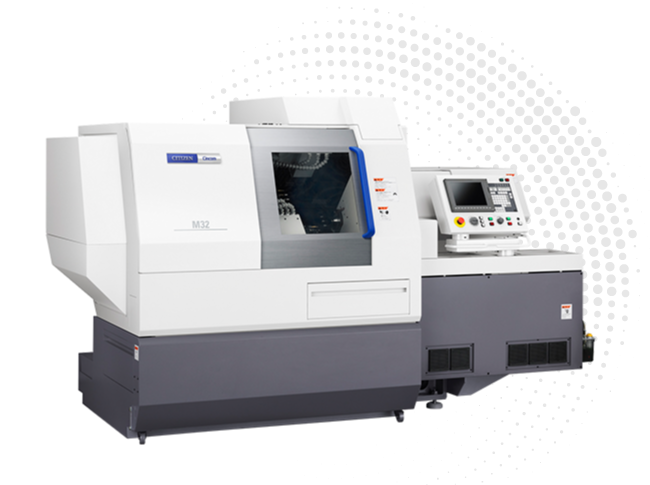 Miyano high-rigidity fixed headstock type CNC automatic lathes have received high reputation in the world. They provide to customers in fields like automotive components, construction machines, and hydraulic equipment with a rich variety of total solutions suited to their specific needs through their full line-up of highly reliable and durable machine tools and peripheral devices. CITIZEN offers Cincom sliding headstock type lathes and Miyano fixed headstock type lathes. Cincom sliding headstock type lathes are known in the industry as excellent for high-precision, high-speed machining and for their ease of use. Miyano high-rigidity fixed headstock type CNC automatic lathes have received high reputation in the world. The ELITE 220 SUPERFAST is an automatic bar feeder, for bars with diameters between 2 to 20 mm, ideal for applications on sliding headstock lathes for bar lengths from 450 to 3,700 mm. 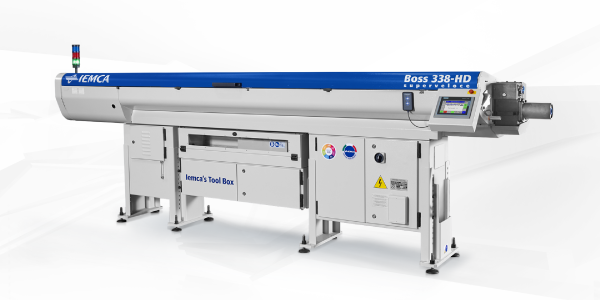 The BOSS 338 is an automatic bar feeder for bars with diameters from 3 to 38 mm, for working with fixed or sliding headstock lathes, for bar lengths from 1,000 to 6,000 mm.